Fifteen-year-old Red is a sad, lost child on his way to self-destruction. His hard-knock life is a whirlwind of failure due impart to his neglectful parents. He must also contend with “Big” Chris a school jock and relentless bully who won’t back down. Red finds comfort in his older brother KJ, his only friend Rahjer, and the pages of his secret notebook, filled with thought-provoking haiku’s and significant views of Red’s poignant life. 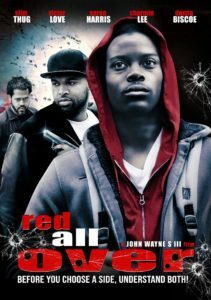 Eventually, Red, “Big” Chris and a girl named Angel meet on a collision course of a disaster which takes the rest of their worlds on a wild ride of self-awareness, betrayal, and overcoming adversity in the face of today’s hard-hitting gun violence issue. 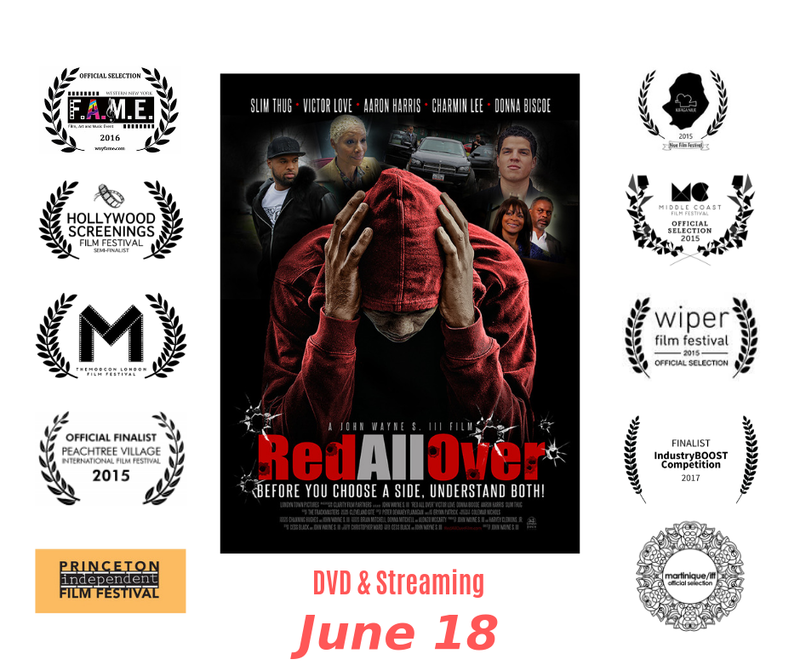 Red All Over is a stark observation into the other side of an often untold story. Take a look at life through Red’s eyes, and what is seen will never be the same.